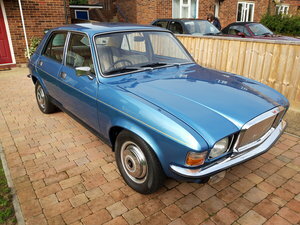 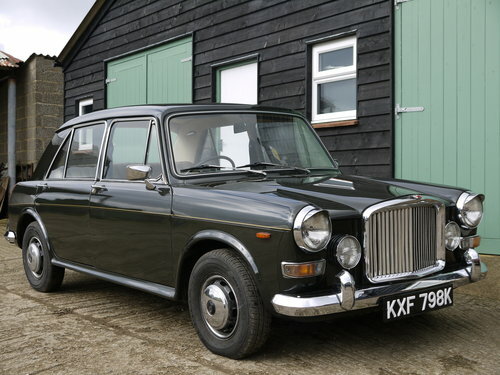 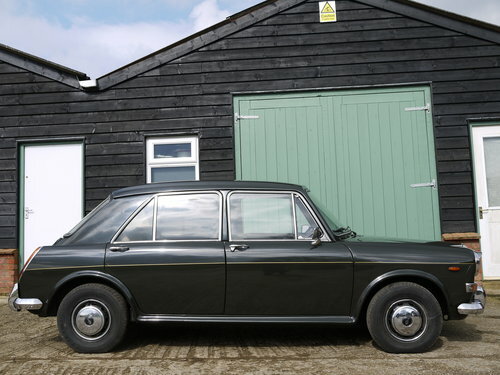 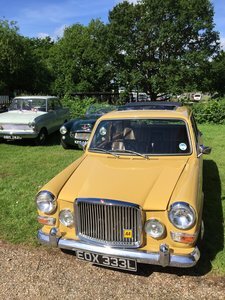 Vanden Plas versions of the 1100 and 1300 were produced between 1963 and 1974. 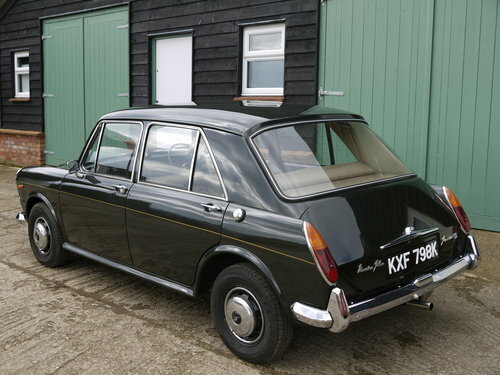 These badge engineered cars were unusual because they were actually taken off the line at Longbridge and transported to VP in Kingsbury, London for finishing and trimming. 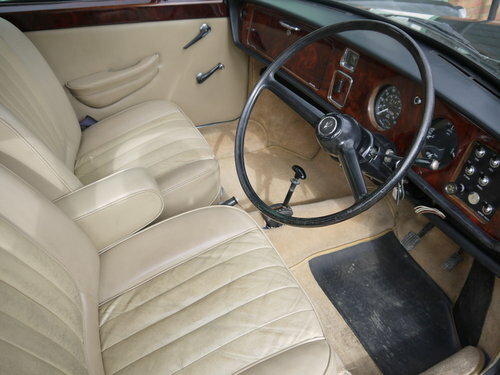 This car is a 1972 Vanden Plas Princess 1300 automatic in the rare and attractive VP colour of “Wild Moss” with Champagne leather interior. 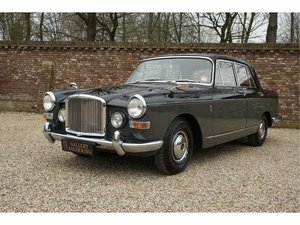 The mileage is correct at just 67k miles from new. 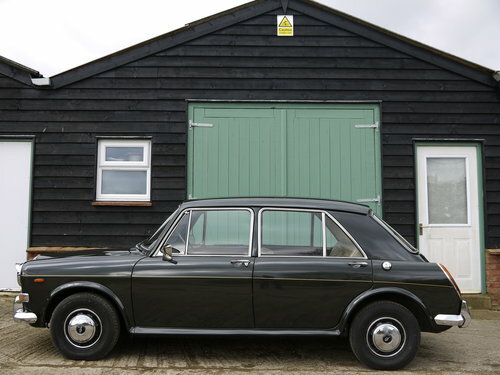 This is an older restoration in excellent condition. 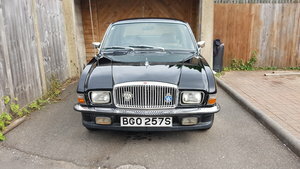 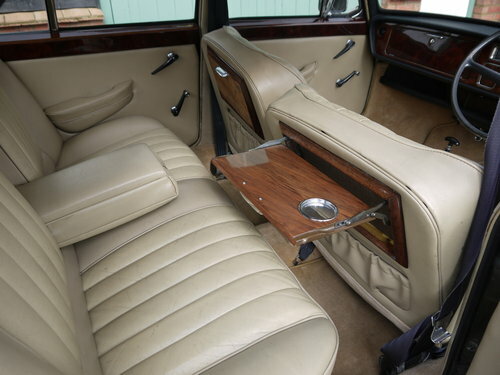 The body and paint present superbly, the interior trim is excellent, the headlining, carpet set and walnut are all close to new and the leather is very good with just light signs of wear. 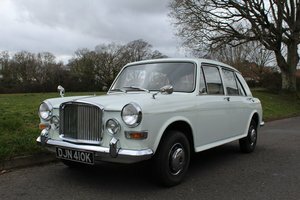 On the road this VP drives beautifully and the gearing from the four-speed auto is surprisingly tall allowing relaxed cruising at 65mph without strain. 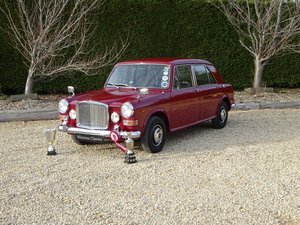 The history file contains the original handbook and various bills including a recent one for a brake overhaul, service and various other new parts. 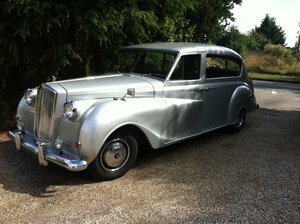 We have just carried out a minor cosmetic refurbishment and this car is now ready to use. 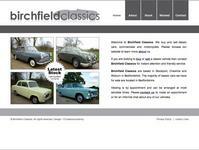 Please call if more detail is required.